Sawagado, L. and L. Houdebine. 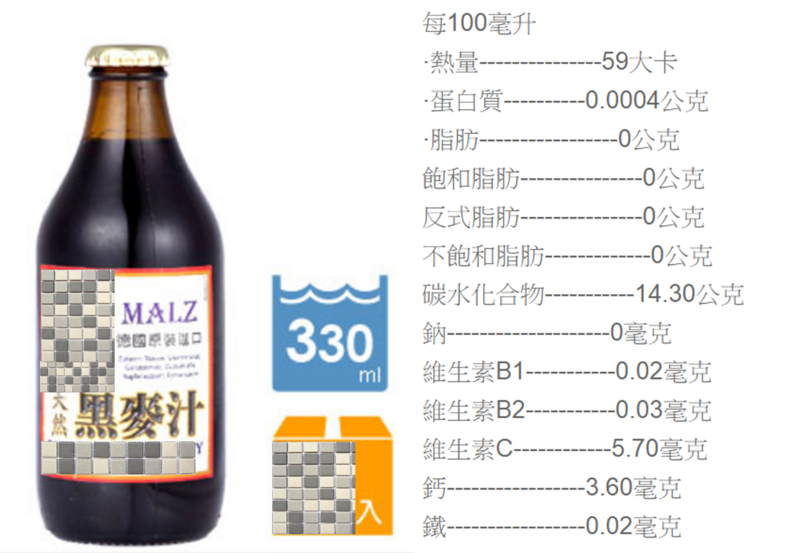 Identification of the lactogenic compound present in beer. in Annales de biologie clinique. 1987. Koletzko, B., Beer and breastfeeding, in Short and long term effects of breast feeding on child health. 2002, Springer. p. 23-28. 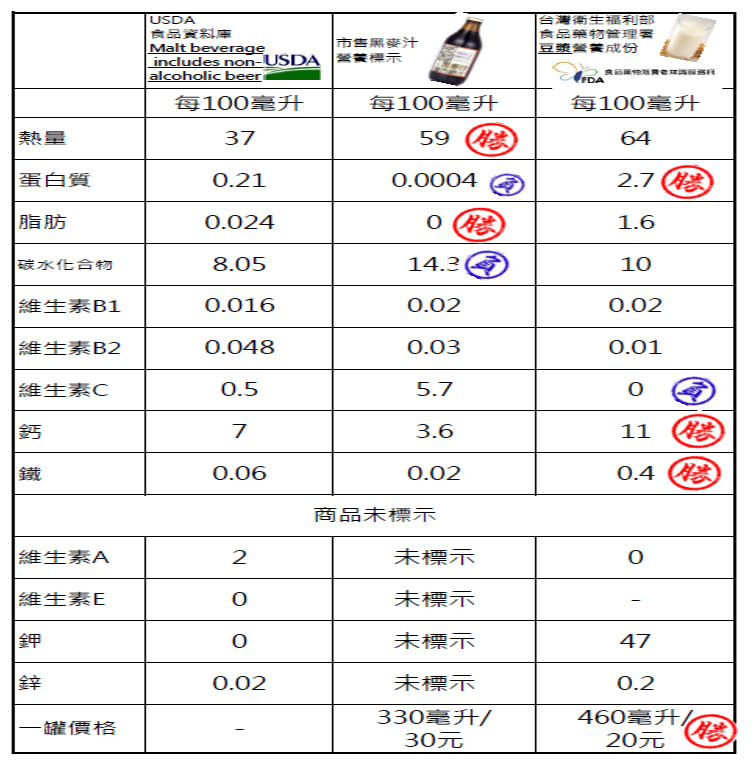 Schneider, C., et al., Ethanol concentration in breastmilk after the consumption of non-alcoholic beer. Breastfeeding Medicine, 2013. 8(3): p. 291-293. 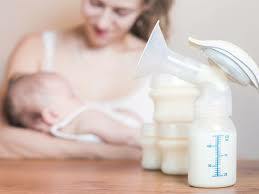 Codoñer-Franch, P., et al., Diet supplementation during early lactation with non-alcoholic beer increases the antioxidant properties of breastmilk and decreases the oxidative damage in breastfeeding mothers. Breastfeeding Medicine, 2013. 8(2): p. 164-169.